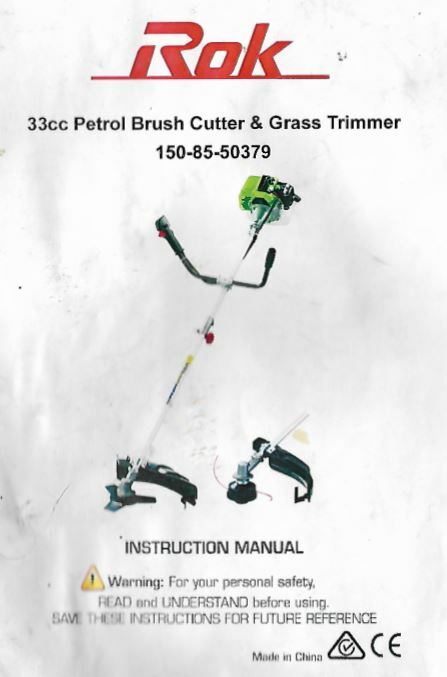 Abotu a year ago i purchased this 33CC brush cutter from Stratco on sale. Shes not the best but she works ok for the odd use. I couldn’t find the manual online, so I scanned it so if someone else is trying to figure out the fuel mixture or troubleshooting they can.